HELP LOW-INCOME FAMILIES AFFORD YOUR PRODUCE WITHOUT DROPPING YOUR PRICES? Join this FREE webinar on Thursday, April 18th at 4-5 pm to learn how to get a free machine to accept CalFresh/EBT. 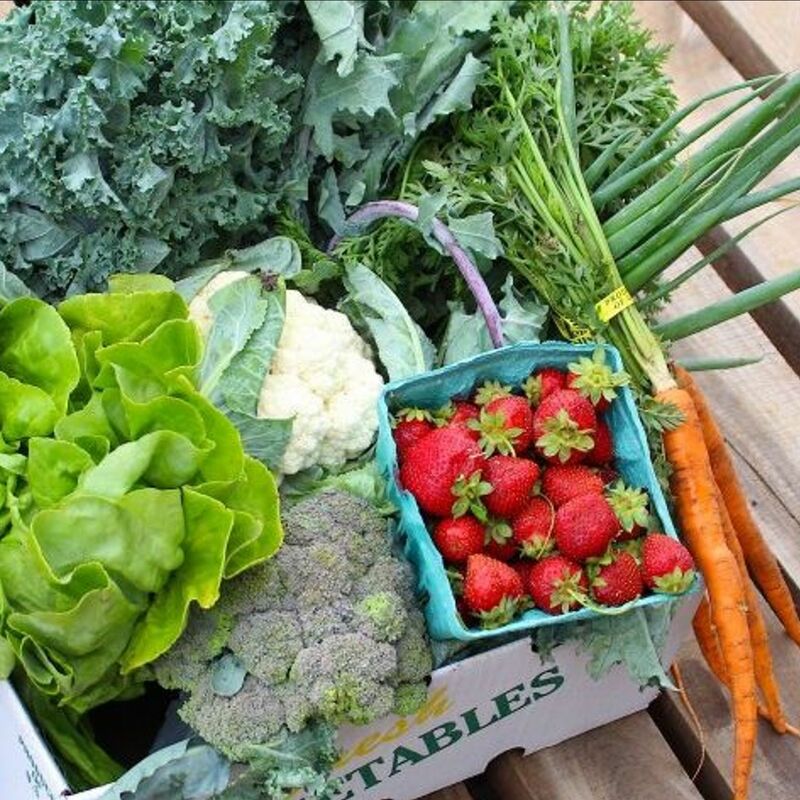 You may already accept CalFresh (also known as SNAP, EBT, or “food stamps”) at local farmers markets using the market managers’ EBT machine, coupons, or tokens, but you can also accept CalFresh directly at your own farm stand and for your CSA program with a complimentary EBT machine of your own. This can also be the first step in partnering with the Interfaith Sustainable Food Collaborative to access grant funding that covers 50% of CSA or farm stand purchases for CalFresh customers. Caff & Farmers Guild Presents: A Green New Deal for Agriculture?